BRAND NEW FROM CRAFT AT LIQUOR EXPRESS! Starting March 2019 we will be providing hand building classes for those of you who want to make your pots instead of just glazing them! 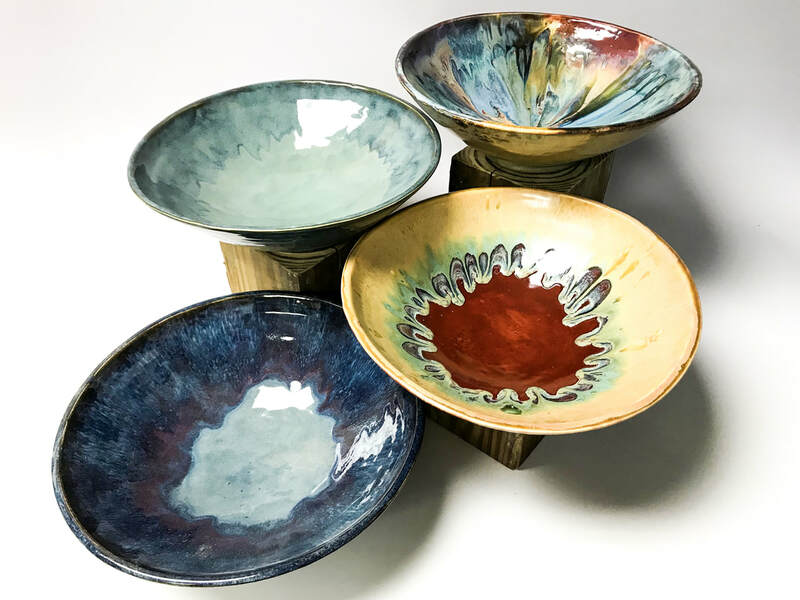 One of our head potters will guide you through all of the steps to create various pieces that will allow you to learn, get creative, and customize your work before you glaze. Join us in our studio space and play with some clay! Details in link below. CANDLE MAKING CLASSES FEATURING: PLAYING WITH FIRE CANDLE COMPANY. 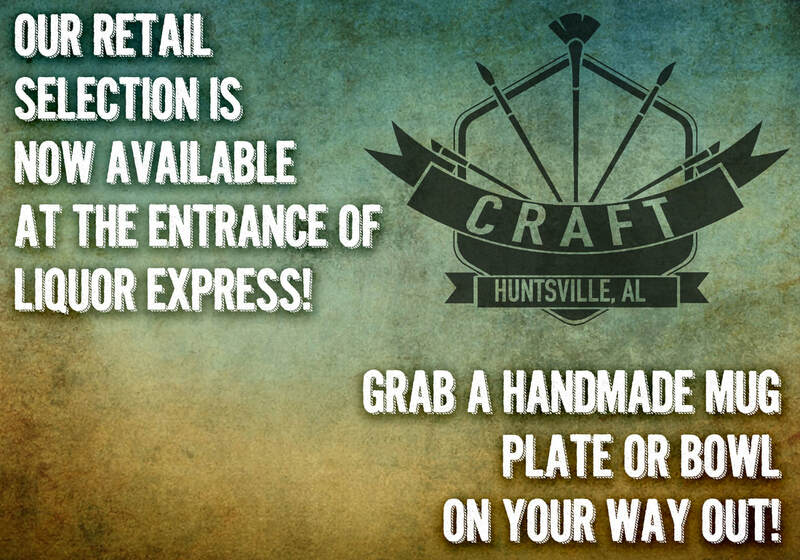 You can now make candles at Craft! 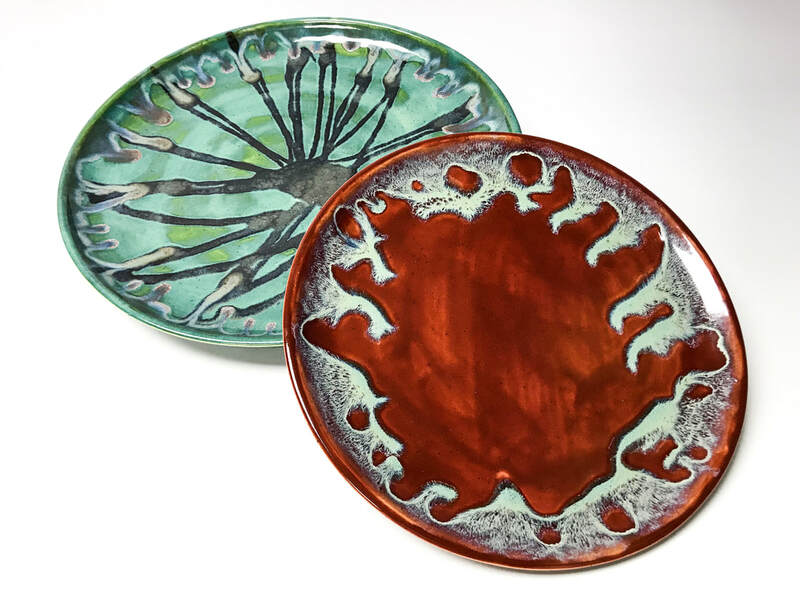 We have teamed up with Playing With Fire Candle Company to offer our students a new class that lets you take home yet another functional piece of art! The ladies from Playing With Fire will be here 2 Tuesdays a month to give you a chance to come make your own candles! To top it off, we are now offering the vessels that they use for candles in our regular Pottery Painting Classes! That means you can customize your candle on a Thursday, and we will put you on the roster for the candle class of your choice to fill it on a Tuesday! Please feel free to reach out about any questions and we look forward to seeing you there! Come make something amazing with us! Take the stress out of choosing which colors to use and let our resident artists show you how to use our favorite combos! Keep an eye out for Specialty Classes! Certain classes offer special pieces and experiences not available in all Pick a Pot Classes! We have tons of color combos to share and this is your chance to utilize them all! 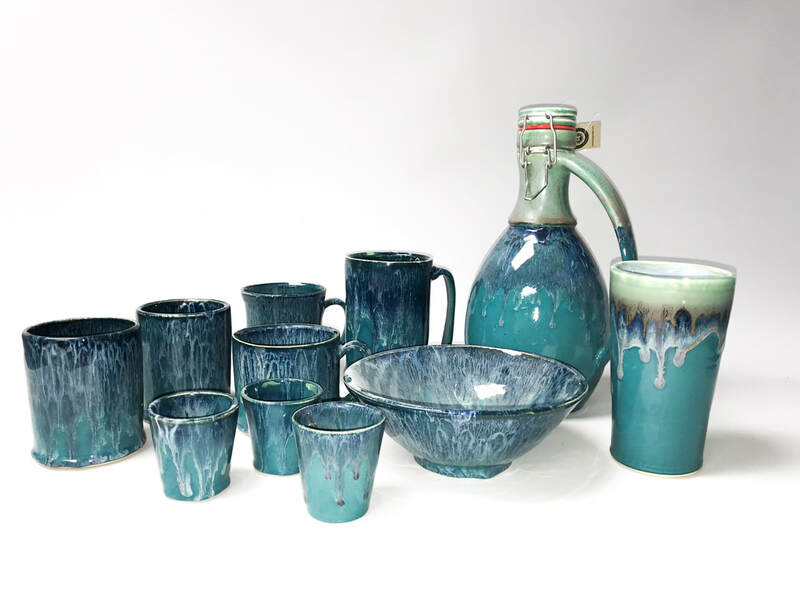 Try out an Open Glaze Class today! "If you love beer and being crafty, don't miss it!" "Had a blast making my own Growler!" "Love it! Such a fun experience!" Our resident potters want you to have as much fun in class as they have at work. Join us for a one of a kind experience! See what classes are coming up!